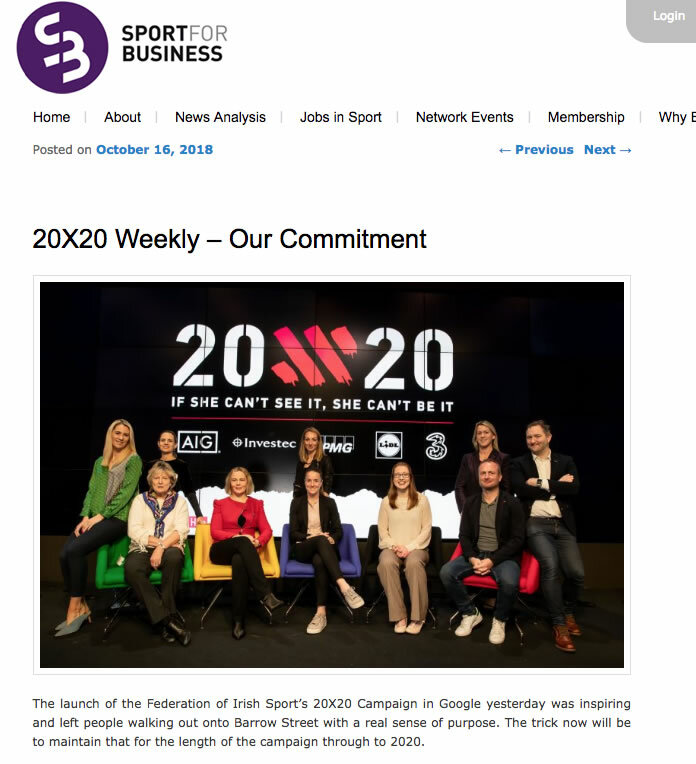 20×20 has landed huge amounts of coverage since launch. 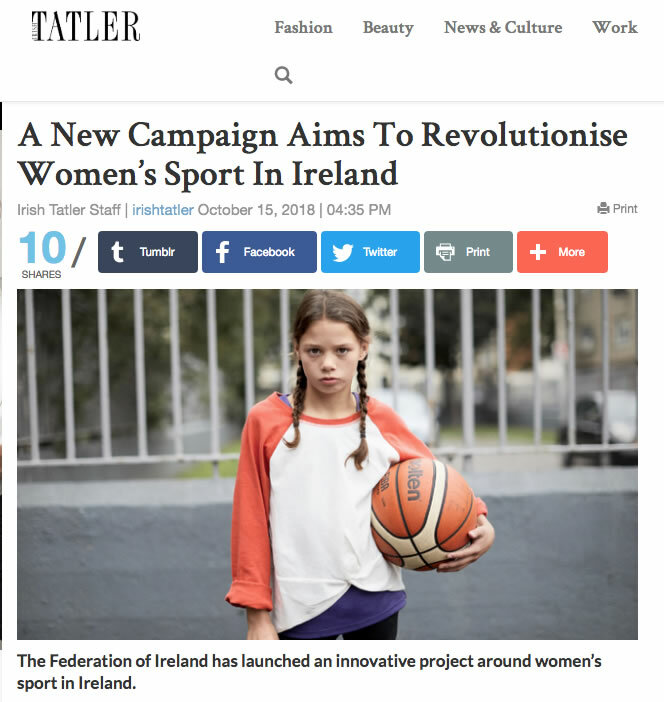 Check out some of the articles below. 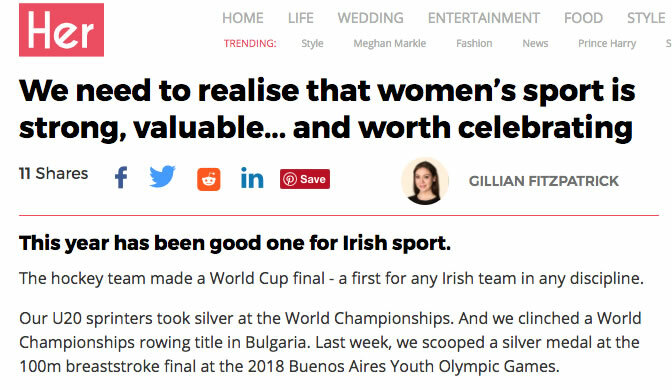 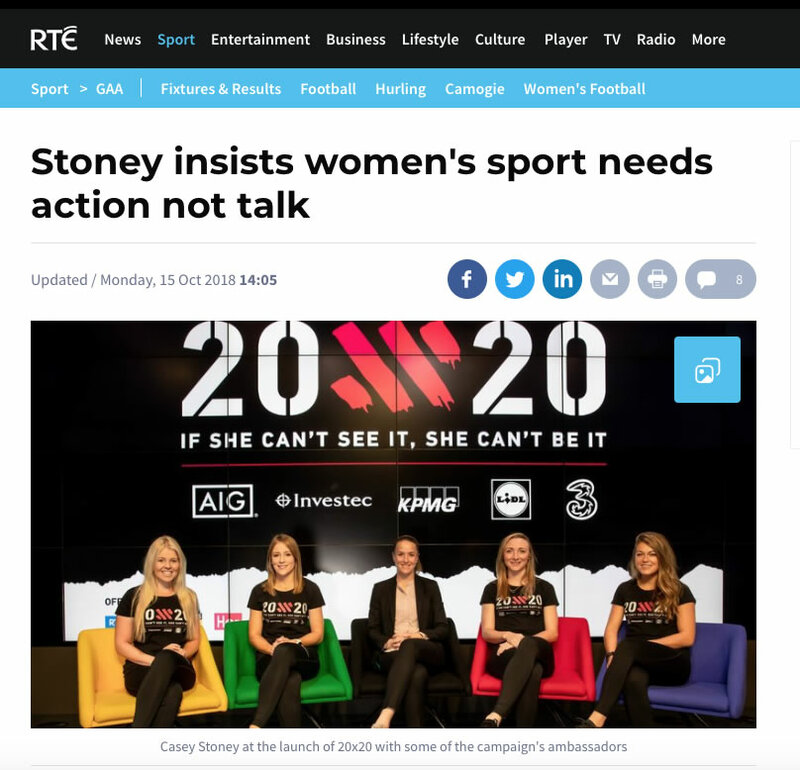 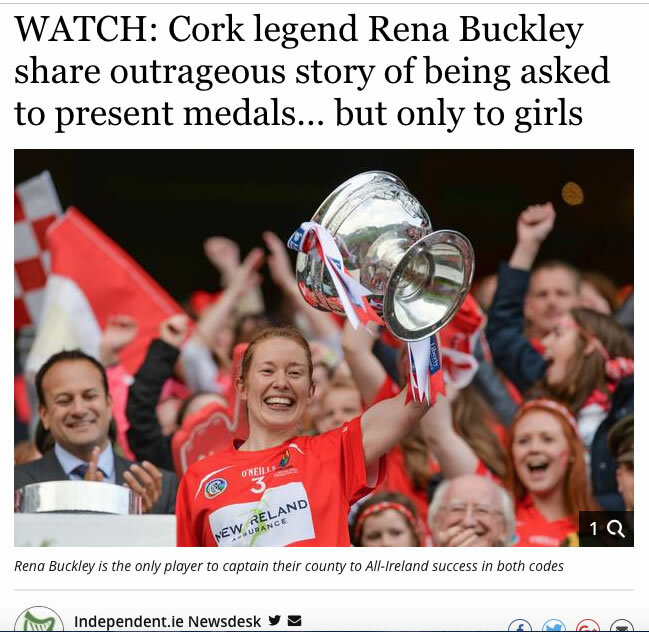 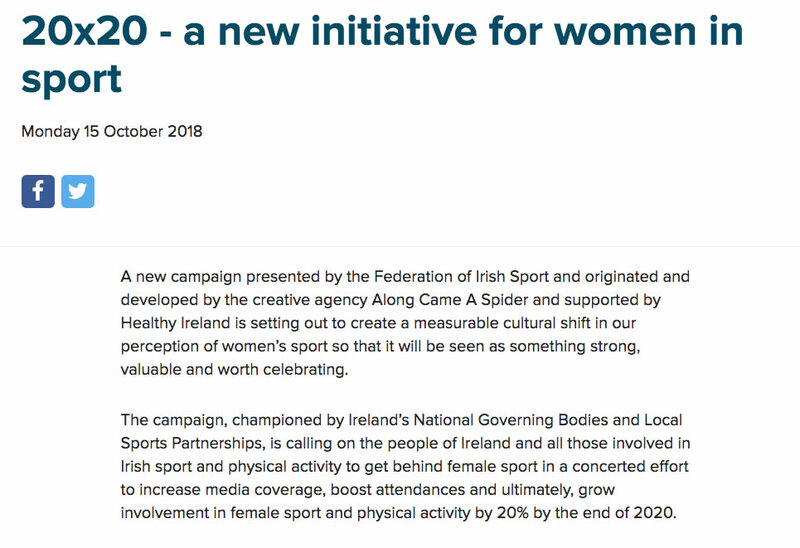 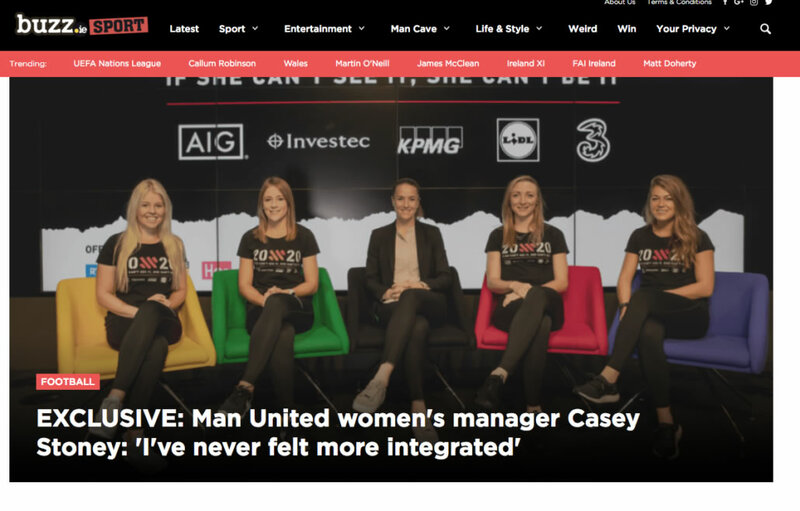 https://20x20.ie/wp-content/uploads/2018/09/website-logo-300x111.png 0 0 Aoife Lucey https://20x20.ie/wp-content/uploads/2018/09/website-logo-300x111.png Aoife Lucey2018-10-17 16:46:232018-11-07 12:46:4720x20 In The News!